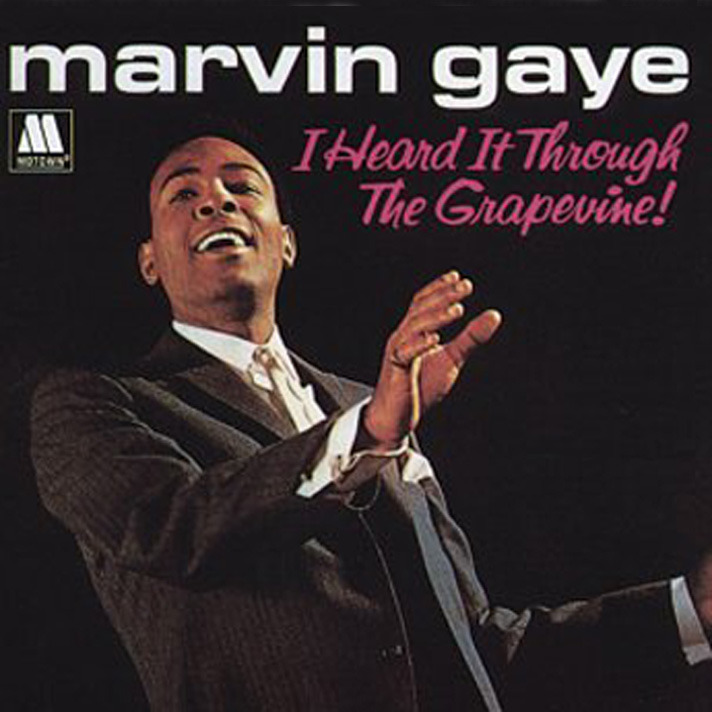 I Heard It Through the Grapevine was written by Norman Whitfield and Barrett Strong for Motown Records in 1966. Gladys Knight & the Pips made the first released recording of the song. It was released in September 1967 and went to number two in the Billboard chart. The Miracles also recorded the song and included it in their 1968 album, Special Occasion. The Marvin Gaye version was also released in October 1968. For a number of weeks the Marvin Gaye version was at the top of the Billboard Pop Singles and was the biggest hit single on the Motown label for quite a while. The Gaye recording has since become an acclaimed soul classic, and in 2004, it was placed 81 on the Rolling Stone list of The 500 Greatest Songs of All Time. On the commemorative fortieth anniversary of the Billboard Hot 100 issue of Billboard magazine in June 2008, Marvin Gaye’s “Grapevine” was ranked sixty-fifth. It was also inducted to the Grammy Hall of Fame for “historical, artistic and significant” value. Creedence Clearwater Revival released an eleven-minute interpretation on their 1970 album, Cosmo’s Factory. The CCR version helped to cement its reputation as a classic. This practice track of “I Heard it Through the Grapevine” features an alto saxophone lead and a trumpet part.